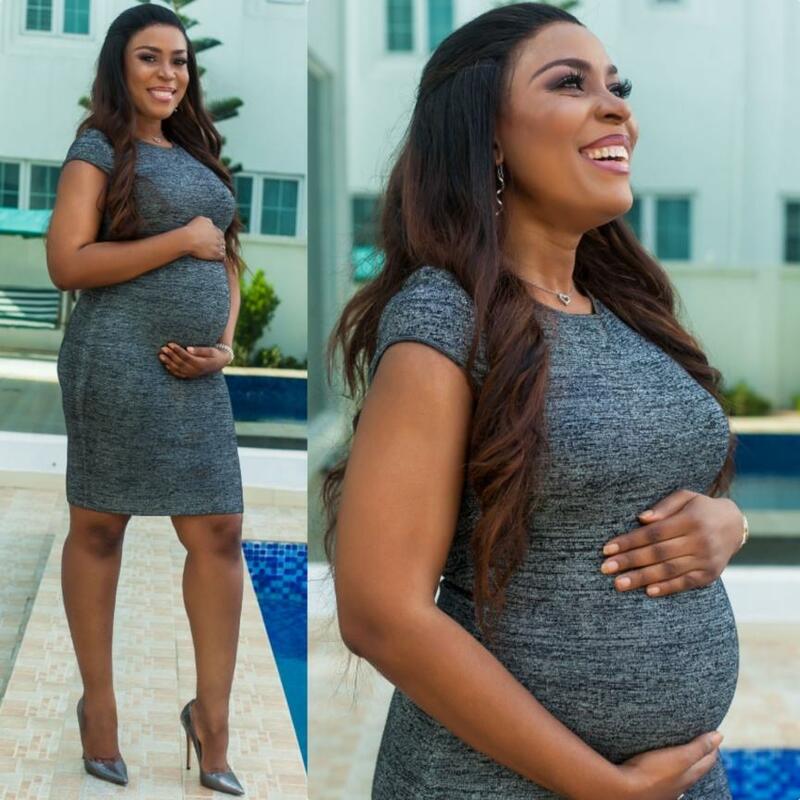 Linda Ikeji, a Nigerian gossip blogger turned media mogul, announced her pregnancy on social media yesterday, Sunday May 20, 2018. Her announcement was received with mixed reaction from the public. Many have congratulated her and just as many have criticized her for having a child out of wedlock when she has profited from and made it her business to cast Nigerian celebrities (especially musicians like Wizkid) in a negative light for doing the same thing. Wizkid is the father of three children, all out of wedlock. Ikeji’s coverage of the musician and his “baby mama” shenanigans sparked an outrage from him in 2016, threats, and mockery of Ikeji for being almost 40 and unmarried. Since then, Ikeji no longer covers any stories, good or bad, about Wizkid. Ikeji has also received backlash from her fans who have criticized her for preaching celibacy but acting to the contrary. In response to the criticism on celibacy, Ikeji said, “I preached celibacy to young girls because I feel that’s the right way to live until you meet someone very special that you love and who loves you and wants to be in a committed relationship with you. Passing body around and having multiple partners is not the way and I stand by it. See her original post below announcing her pregnancy on social media. “My greatest dream has been realized. I’m going to be a mum. There’s nothing that has happened in my life that compares to this. I’m beyond happy. I love children so much and literally obsessed with babies and to think in a few months, I’ll look down at a baby and he will be mine. My own son.